"Both tracks are SICK!! Such an exciting time for psybreaks, everyone is getting better and better with each new release, and this is no exception. Full support from me!" "Solid release here lads, absolutely loving the triplet break downs! Both tracks are oozing with psy goodness, top banana!" "Top tunage! 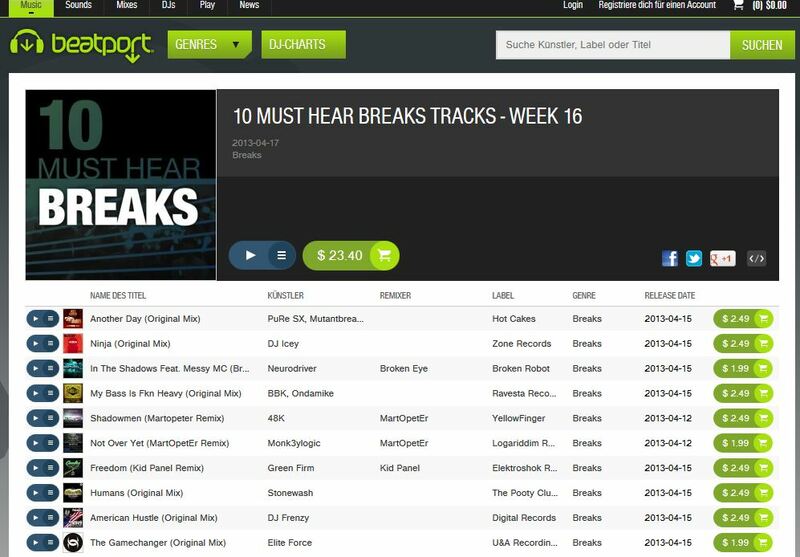 We featured the MartOpetEr remix in our latest TrackItDown promo chart." 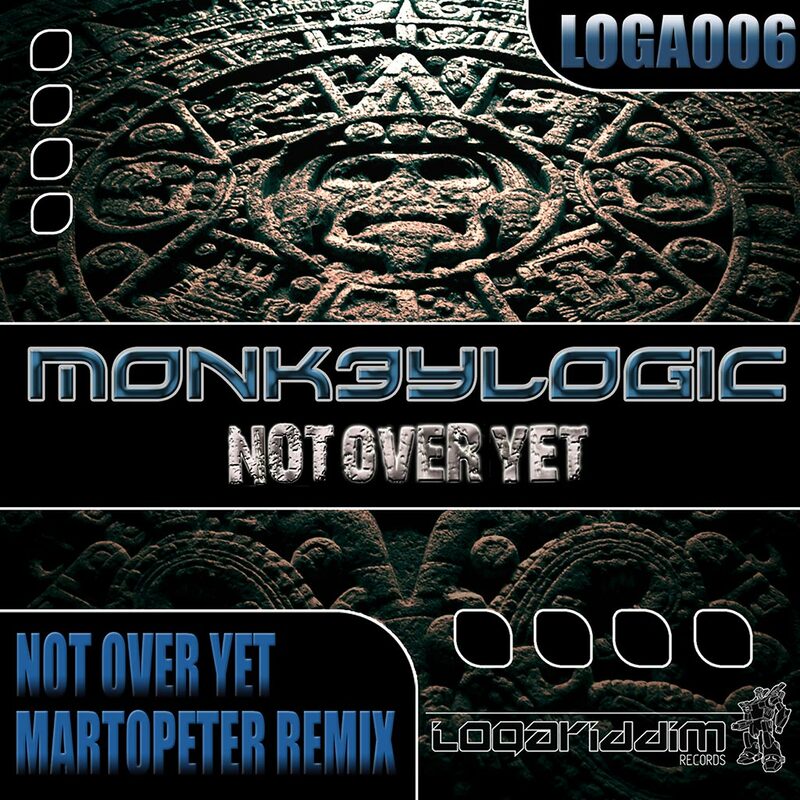 "MARTOPETER VS MONK3YLOGIC! Psy Breaks dream team collab." "Feeling the vibe of the remix more than the original so more likely to play the remix. That Martopeter dude delivers it tough!! Nice one!" "Loving these - the original for its well... originality. Lot's of variations if feel and vibe, but it all works together really nicely - quality tune. Remix is a straighter affair, but still damn cool. Really cool release - great work! " "Great stuff! I think I prefer the original - classic Monk3ylogic sound. Although both tracks are cool! " "This is absolutely insane release. Both tracks are groovy as hell in their own way. I cant wait to give these a spin. Amazing work." 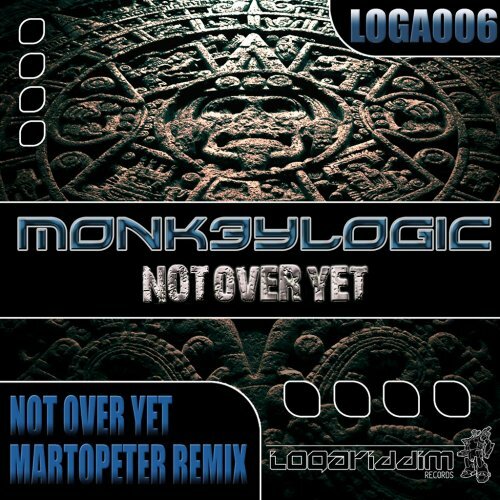 "It's the Martopeter remix that really floats my boat here, I love his productions lately and this one really rolls nicely :)"
The bristolian producers duo “Monk3ylogic” had several of top ten tracks and remixes on the breaks charts in the last few years and made it to the big stages all over Europe and Asia. We’re very happy that Mike & Will have finally joined us not “only” as remixers but also with their very own productions. Welcome on board guys! Another Logariddim debutant, MartOpetEr from Nice (FRA), had the pleasure to get his hands on the remix kit. What he created out of the sounds of Monk3ylogic is a powerful and spheric sounding milling machine of a remix.